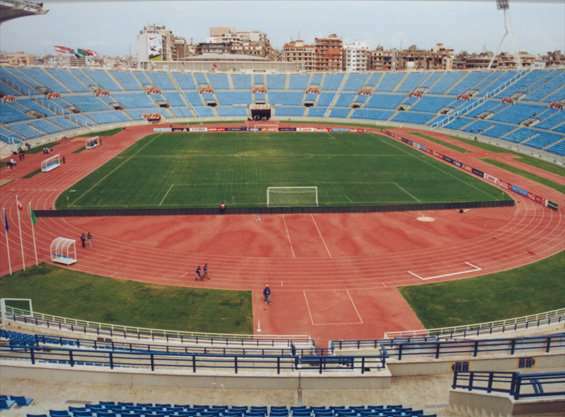 The Camille Chamoun Sports City Stadium was completely ruined during the Israeli Invasion in 1982. 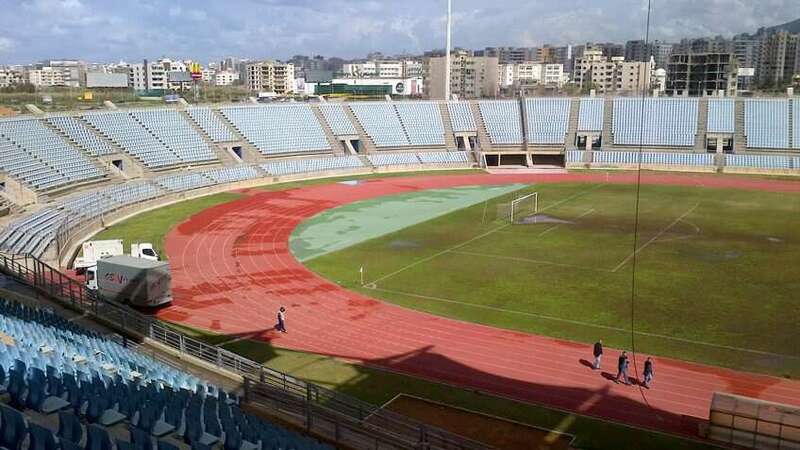 As a result, the former Lebanese Prime Minister Rafic Hariri took the initiative to rebuild the stadium for the AFC Asian Cup of 2000. 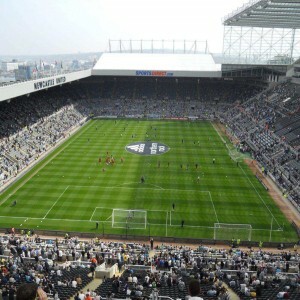 The Kingdom of Saudi Arabia and Kuwait also contributed in renovating the stadium. 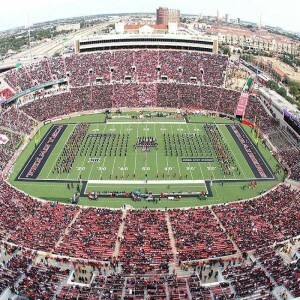 The stadium reopened in the year 1997. 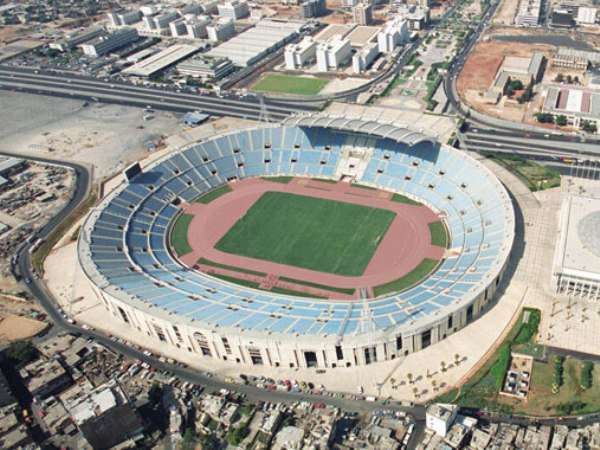 The Camille Chamoun Sports City Stadium is a multi-purpose stage, located in the Beer Hasan area of Beirut, Lebanon. 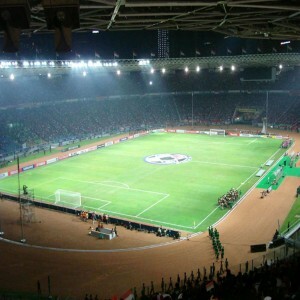 It is considered to be the largest stadium in Lebanon with an overall capacity of 57,500 spectators. It is owned and operated by the Lebanese Government. 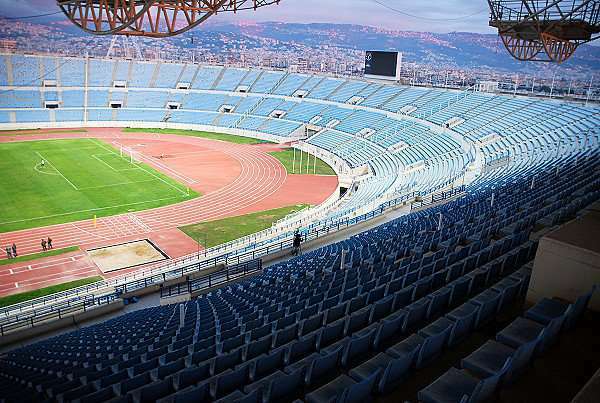 The stadium was built in 1957 at the time of President Camille Chamoun, by the Lebanese Ministry of Youth & Fine Arts. It serves as the stamping ground for the Lebanon National Football team. Apart from hosting football matches, it also facilitates for athletics events. The stadium was opened with a friendly match between FC Petrolul Ploiesti and the Lebanon National Football team. Lebanon won by one goal which was scored by Joseph Abou Murad. 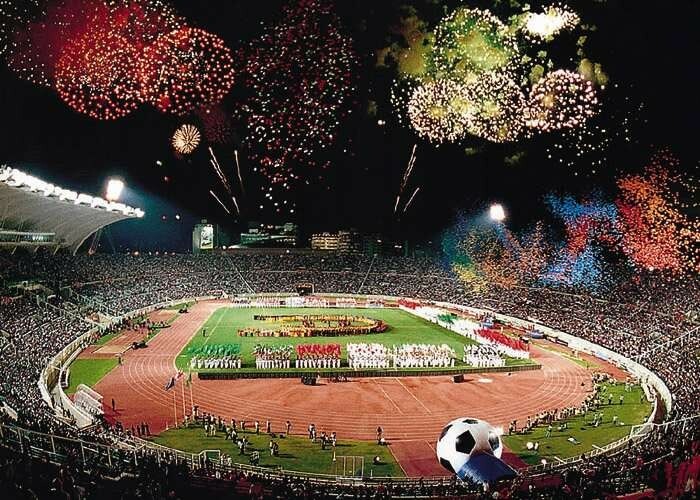 Soon after the reconstruction of the stadium which ended in the year 1997, it hosted the Pan Arab games. The Lebanese president Elias El Hrawi delivered a speech saying: "From Lebanon we say to the world; the Lebanese have returned to their heritage and unity, they have returned to build a Lebanon for heroes, youth, and peace." In 1959, the Mediterranean Games were held in this stadium. It was the first time the Games held in Asia. 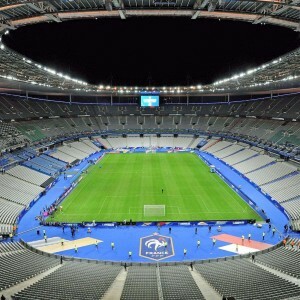 The stadium hosted the sixth Jeux de la Francophonie (a combination of artistic and sports event) between 27th September and 3rd October 2009. 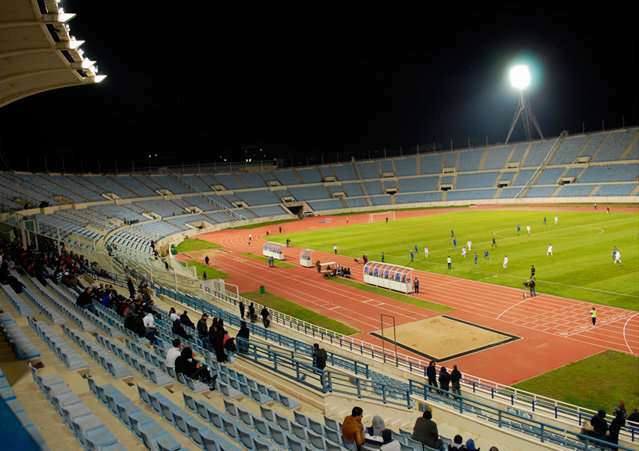 The stadium has also hosted the 1999 Arab Championship. 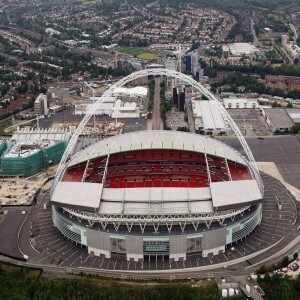 It was the main venue for the AFC Asian Cup in the year 2000.